We transform complex ideas into creative insight. SINGAPORE FINTECH FESTIVAL 2018 is our largest project - spanning 28 metres wide. Find out how we wowed senior executives from Salesforce, Deloitte, UBS, and more. We provide live event scribing in physical and digital formats. Turn flat images into moving, interactive, immersive experiences. Our modular infographics double as posters, murals, GIFs, and videos. Kickstart Our First Project Together! as crisp and clear stories. and what helps you most. Here's how we've worked with others. "@_ideaink drew an on-the-spot graphic recording of what I shared at the conference. They made me look decades younger by giving me a full head of black hair!" "Once again, the creative hands at Idea Ink were there to bring my speech to life!" “These talented youngsters are brilliant at translating complicated ideas in financial technology into precise, engaging summaries. In one of the Chinese conferences that we had, the hidden talents of the team surprised the audience and their bilingual work was an instant hit in China! “Edgy. Creative. Smart. Witty. Eloquent. Idea Ink made us look so good every time we worked with them! “We enjoyed collaborating with Idea Ink for our Curating Whampoa Sharing Session on 28 July 2018. Not only were they responsive in emails/phone, they were also professional and creative in capturing the important points of the session. One very amazing thing was, they were capable of translating the session from Mandarin/Cantonese to English and draw out the visual output in English on the spot. We were very impressed by the beautiful output as well." 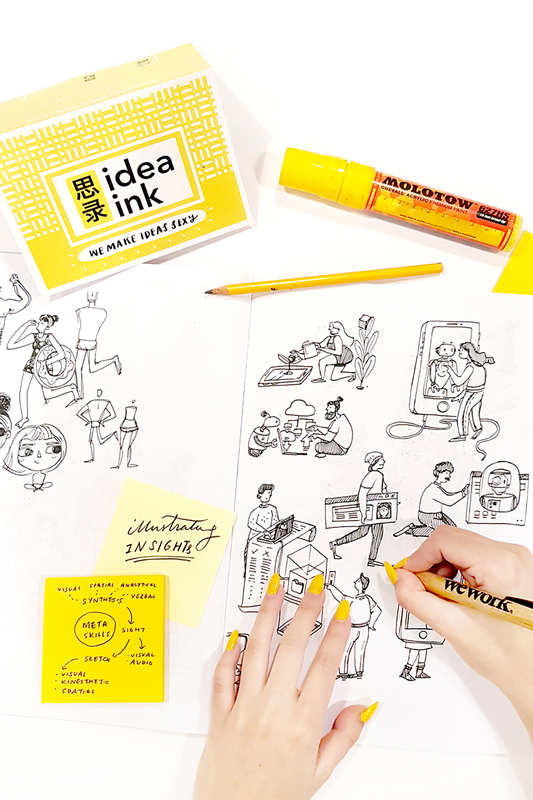 "Idea ink was great at our event! If you’re looking for something to spurs up your event, they are definitely the missing puzzle you’re looking for. We have nothing but great stuff to say about them and would definitely work with them again. They are different from other illustrators as they bring their own unique twist to the work, always bringing in creative ideas to the table and they are also easy to work with!" "The team in Idea Ink has been flexible, easy to work with and comes with a reasonable price tag. They are one of the vendors that you would want to work with, who hears you out, understands your requirements and work around to ensure that your objectives and desired outcome is met. 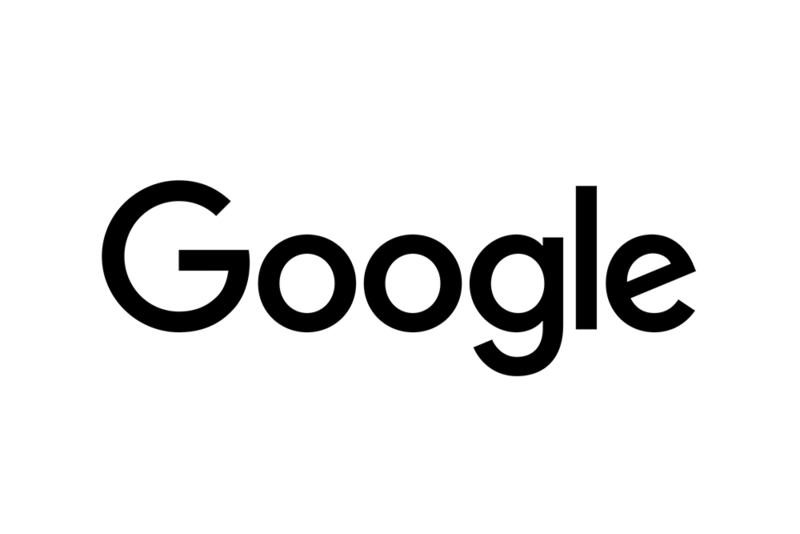 Great experience collaborating with the team and will look forward to work with them again." "We were very delighted to have Idea Ink at our largest annual ASEAN forums in Bali. They had created dazzling illustrations that accurately captured and depicted the corporate messages in a clear, clean, and concise way. Brilliant illustrations were combined with editable text to distill complex messages and concepts that deepened engagement, drove shared understanding and strengthened communication. 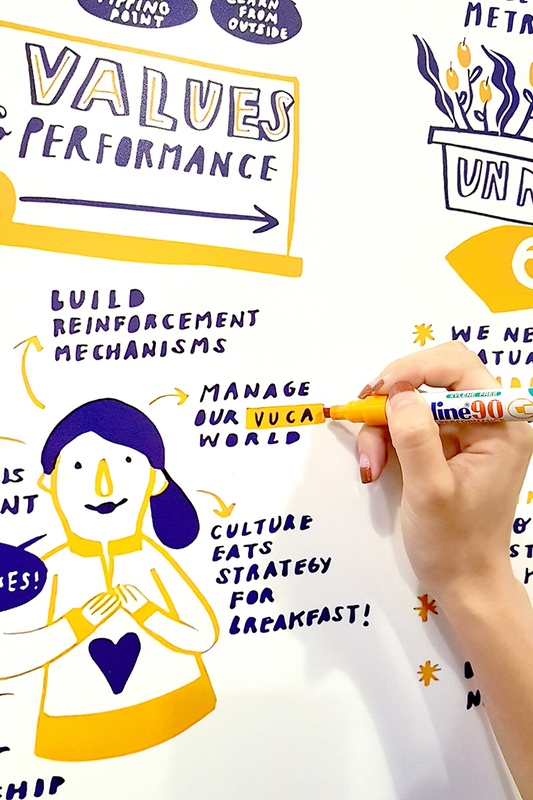 It was always very fascinating and entertaining to watch Idea Ink capture and synthesise the messages of each session into a bold and beautiful, hand-drawn graphical record, pulling out salient points and building a living document. If you'd like to make a bigger impact at your conference, I would recommend Idea Ink."